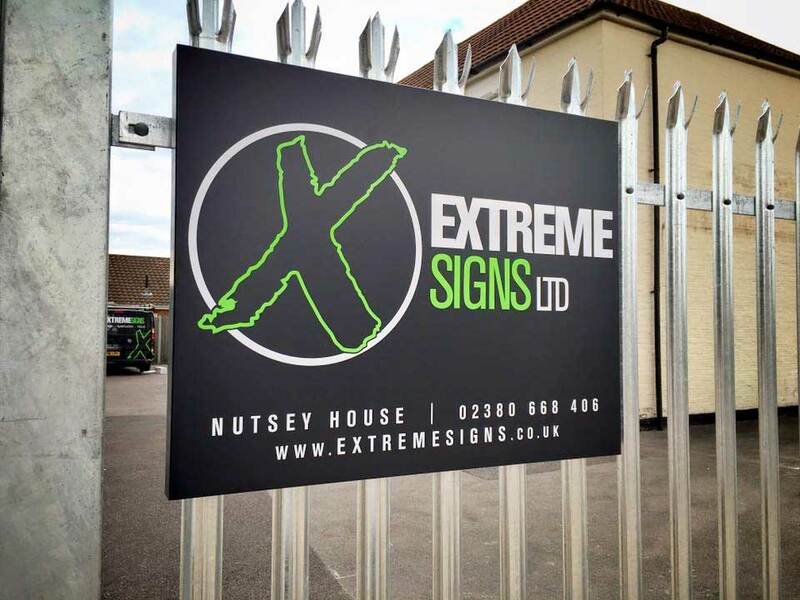 Extreme Signs are recruiting now for a full time Sign Writing Assistant. Once you are at a stage where we can trust your skill set, you will become a member of our team and we will expect you to manufacture and fit signage to a very high standard (all aspects of this work). We cover the majority of the South coast, this involves traveling as far as Plymouth (in our vehicles) when needed. We will train you as you work to our own standards. Computer, must be able to navigate a PC. Be willing to perform a variety of different tasks, ranging from preparing vehicles for signage, to basic computer work. Have own transport to and from the office. Be flexible with working hours. Frequent paid overtime is expected (early starts/late finishes). Be comfortable with heavy lifting/manual handling. We are a fast growing company, and on occasion can get very busy. You will be expected to work as a member of our team and pick up the slack where needed. Do not contact Extreme Signs Ltd directly, we do not currently have the time to take employment related calls/emails throughout the day. Use the form (above) to express your interest. If you feel any of the above mentioned aspects of work, or qualifications do not suit you, please do not apply.